Welcome to Troop 474's website! If you would like more information, please click on "Contact Us"
please e-mail the website administrator. Enjoy! 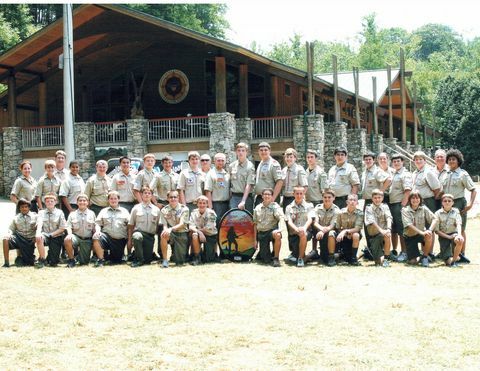 Enjoy the Scouts' group picture at CDB at www.bsatroop474.com! COURT OF HONOR 6:30 P.M.